So beautiful for such a short time. 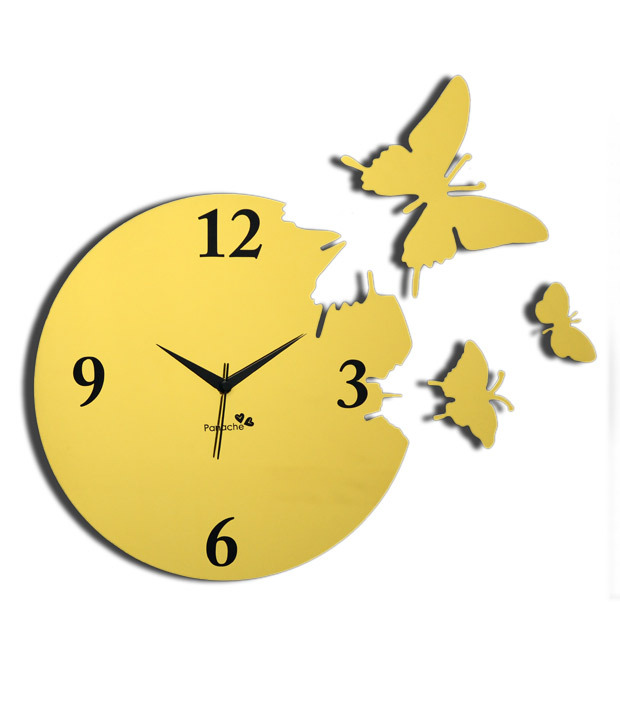 Poem is so sad for the butterflies and…but we all watch the hands of time as we march toward the end. The hands of time show on our faces. Excellent poem. I am very glad you reblogged this. I think it shows the beauty and wisdom of simplicity that we will sometimes need to grow with.